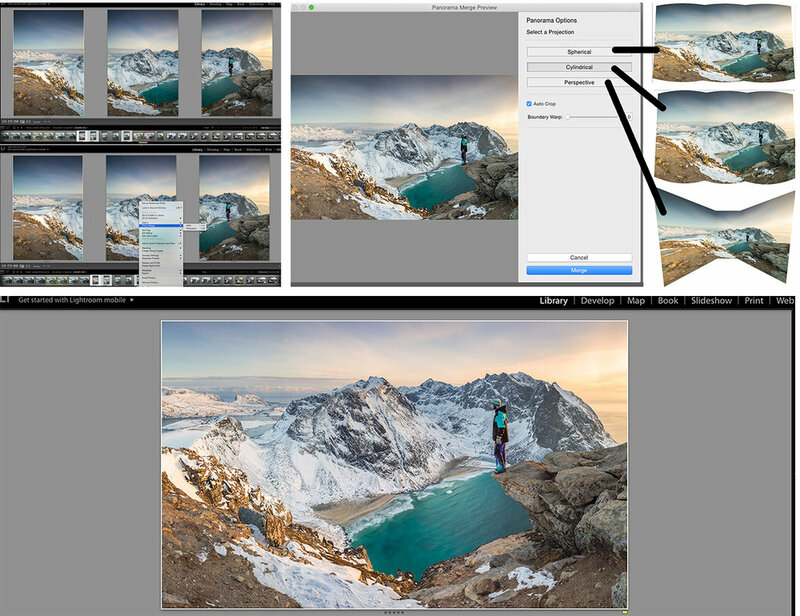 CP COLLECTIVES-Blogs-How to shoot panoramic photos. A tutorial from shooting to editing. Older PostHow to improve your smartphone photography.